Two dentists from Dunoon, Nigel and Vicky Milne, have just returned from their second visit to Malawi where they spent three very busy weeks. They were finishing off the installation of a new dental chair at Ekwendeni and setting up a dental unit at Embangweni where they met the newly employed dental therapist. 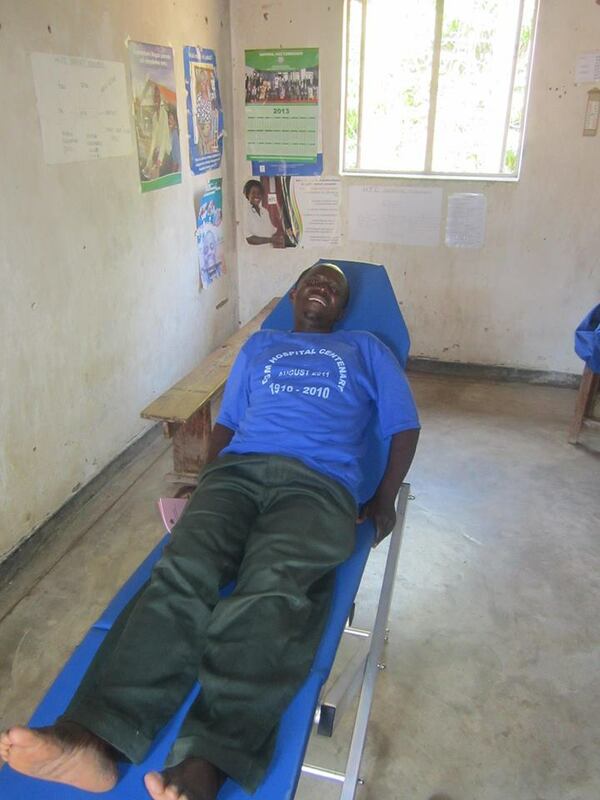 In addition they saw 28 patients at the outreach clinic at Baula and travelled in the new Robert Laws boat with their mobile dental chair to hold a dental clinic at T’charo where the people have no access to dental care – a visit not lacking in challenge, since the clinic there has no electricity! Also on their timetable was a visit to the primary school at Livingstonia where Flossie (the dental bear) taught the childern to use toothbrushes and Nigel and Vicky applied fluoride varnish to over 500 mouths to help prevent decay.